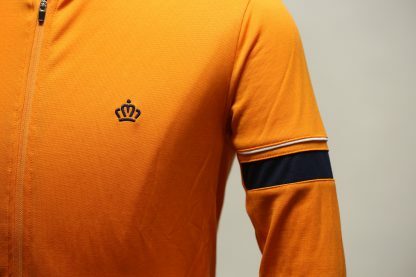 You might know the name Edam from cheese, but this jersey is anything but cheesy. 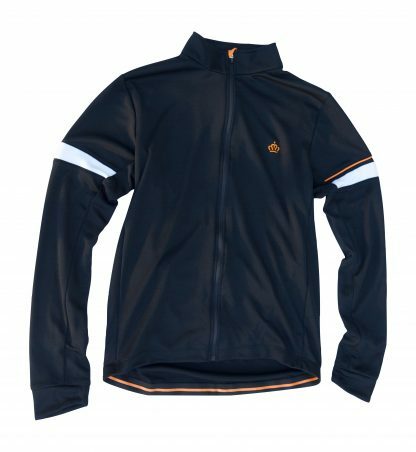 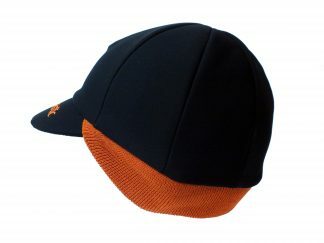 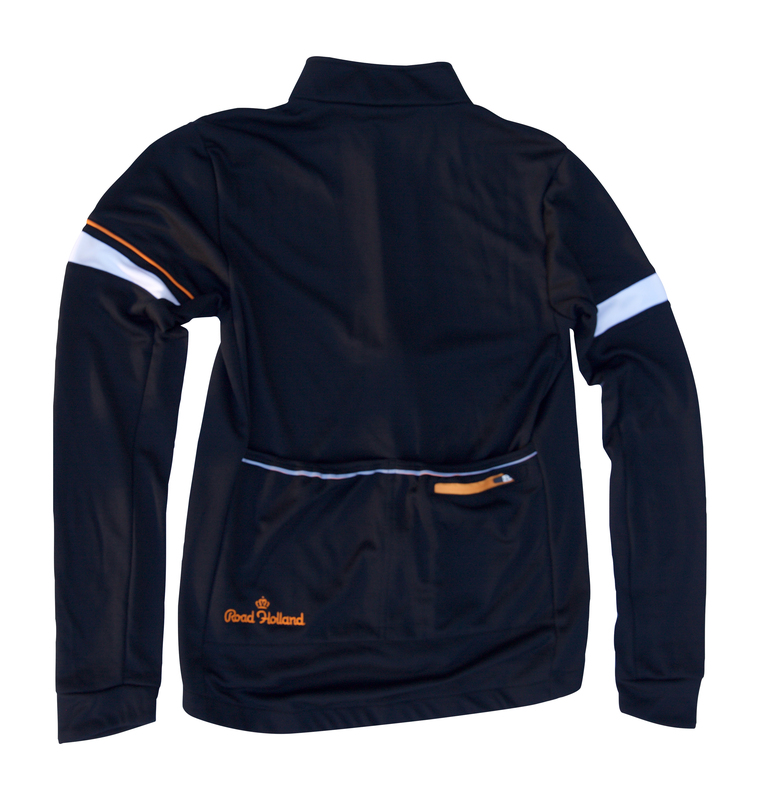 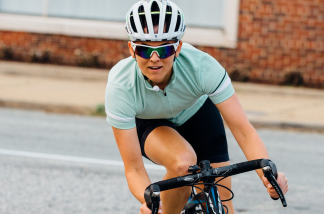 It’s made from Road Holland’s signature 61% / 39% Merino Wool – poly blend that is perfect in cool but not arctic cold conditions. 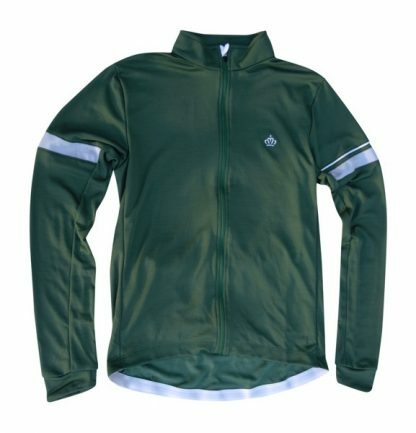 An inner layer of Merino wicks moisture away from the skin while an outer layer of polyester helps that same moisture to quickly evaporate. 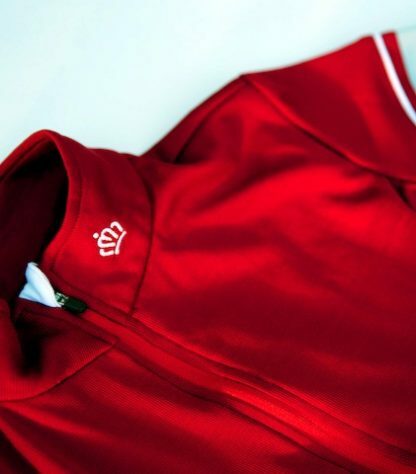 A full zip means you can easily put the Edam on over a base layer and vent it if you get too hot. 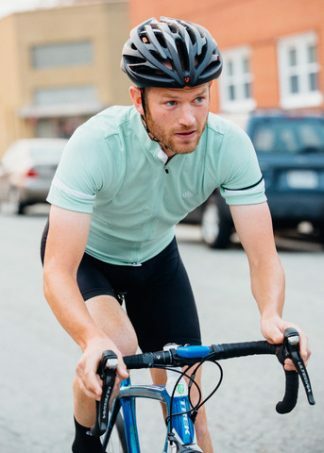 Additionally, the Edam features a new back pocket design with two large cargo pockets than can accommodate a shell and lots of other gear you might need. The exterior zippered pocket is large enough to fully encase a smart phone. 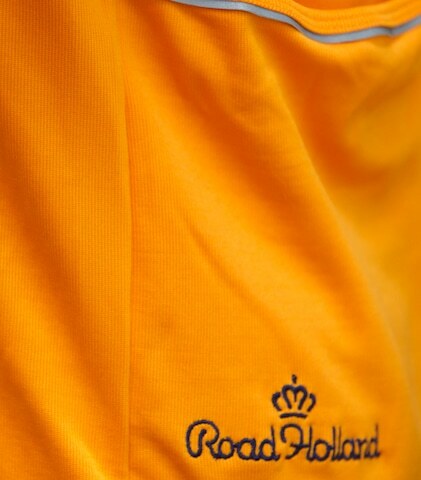 Running along the top edge of the pockets is a reflective strip to help keep you visible at night. The Edam features a very slight roomier cut. 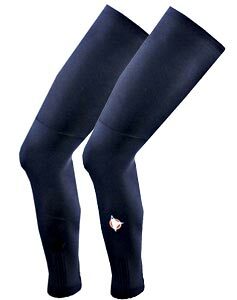 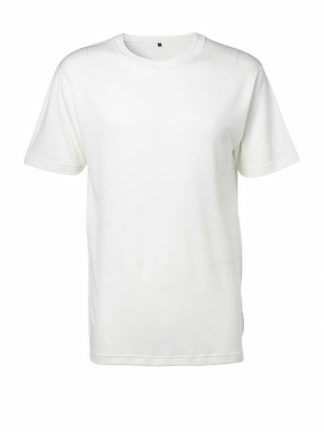 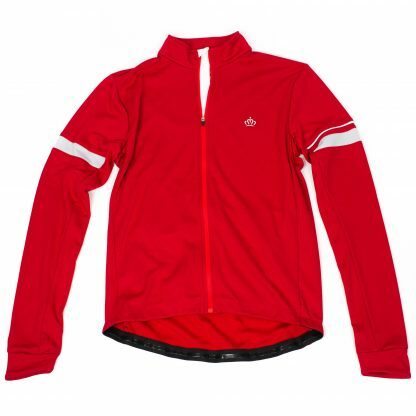 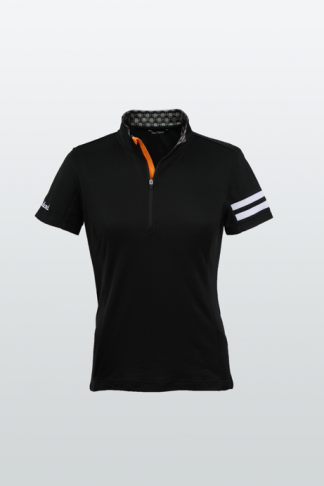 The extra room will easily accommodate a base layer or jersey but will not result in flapping fabric if worn alone.